The PatLib UK network consists of 15 information centres (mainly libraries). It exists as an affiliation of organisations providing an intellectual property information service to the public. PatLib UK is self administered and supported by the Intellectual Property Office (IPO). That is what our standards say and what each of our member organisations has signed up for. Walk into any one of the PatLib UK centres and you will find that it is so much more. Each of our centres in their own unique way provide an access to high quality resources. But more importantly access to experienced, dedicated, knowledgeable, enthusiastic, and just plain helpful people. They have provided support and information to local businesses and enterprises. In these most challenging of times, they have helped many a new business to find its feet, existing ones to grow and prosper and struggling ones to survive. This same ethos has been brought to the PatLib UK network. Each member knows that if their own local resources or experience is not enough in a situation, there is sure to be someone in the network who can help out. We are especially pleased that Hull and Northamptonshire will soon be making their contribution to the collective expertise and experience of the network. 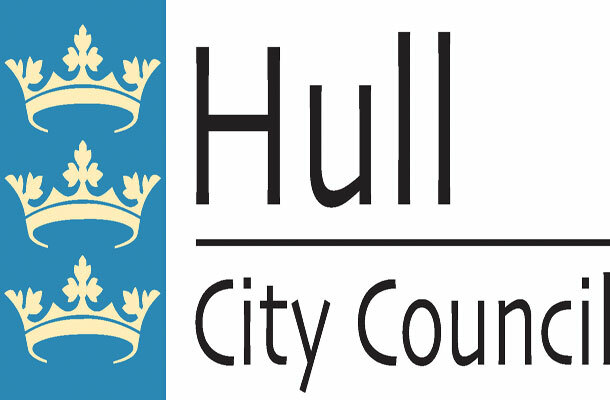 The Hull Enterprise Hubs based in Hull Libraries is a project funded through the European Regional Development Fund and a grant awarded by the Arts Council. 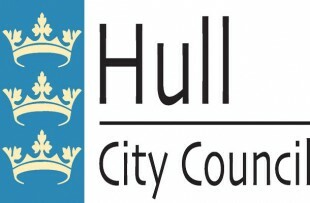 It forms a partnership which operates between Hull City Council, Goodwin Development Trust and Job Centre Plus. They specialise in the pre-enterprise stage. The library’s role is to help their customers decide if self-employment is right for them. Engaging with people who have a business idea they establish areas the client needs support. They provide information such as start up costs, legislation and market trends. Once past the initial stages the client is referred to a business advisor at the Goodwin Development Trust. Northamptonshire Libraries work in partnership with Northamptonshire Enterprise Partnership. It offers its Premium Collection of business resources to those looking for business start-up advice. A range of supporting events and activities are available. They are aimed at anyone who is considering self-employment or starting a new business. There is a clear progression route to guide customers. From the decision making stage to more focused business planning. I’m sure that Hull and Northamptonshire will be active and enthusiastic members of the network. Like the other PatLibs they will do much to energise their local business communities. By working in partnership they will help to deliver a world-class service at a local level.